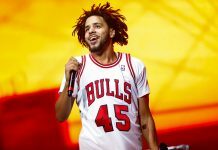 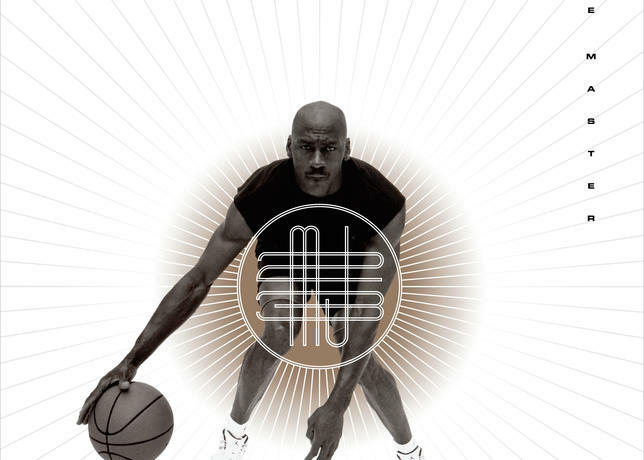 Throughout his career, Michael Jordan consistently elevated his game to extraordinary heights, achieving feats that include recording eight steals in the first half against Boston in 1988, scoring 69 points in a single playoff game, and ultimately retiring with the league’s highest scoring average of 30.1 points per game. 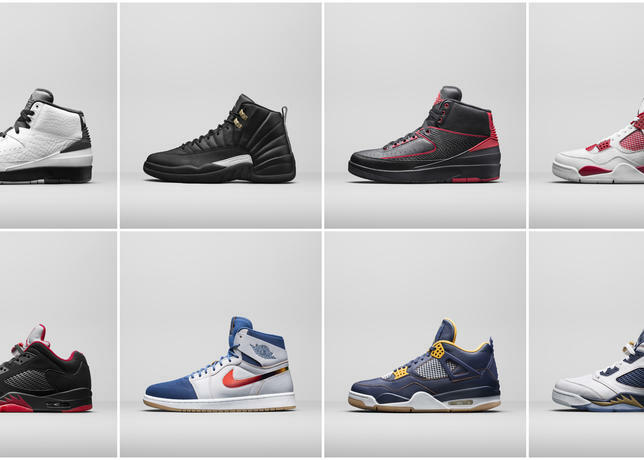 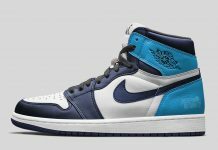 For spring 2016, Jordan Brand celebrates its namesake’s career highs by introducing three legacy shoe collections that pay homage to these soaring moments of greatness. 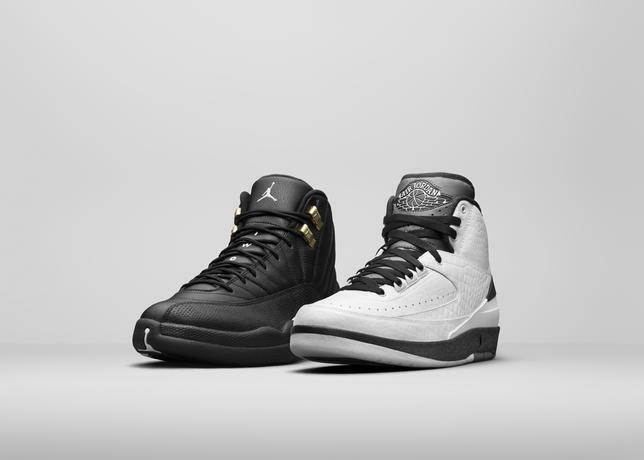 The Poster Collection – Inspired by two iconic images of Jordan, the “Poster” Collection features the Air Jordan II and Air Jordan XII. 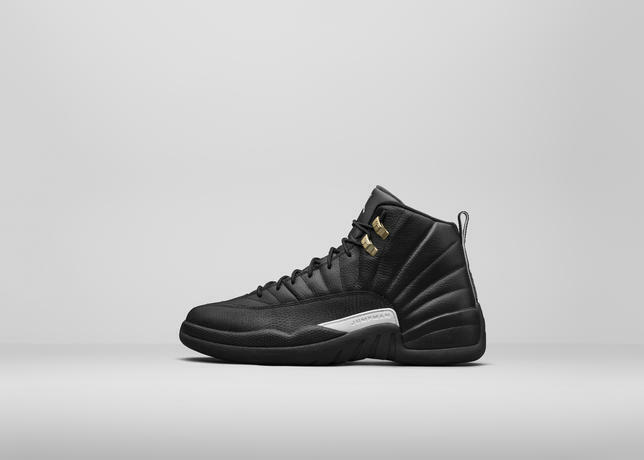 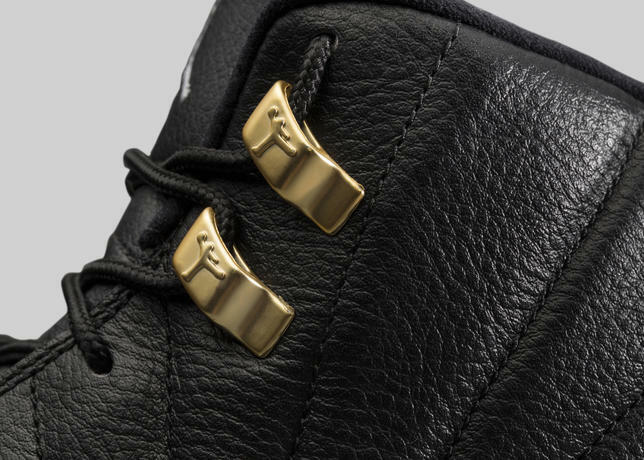 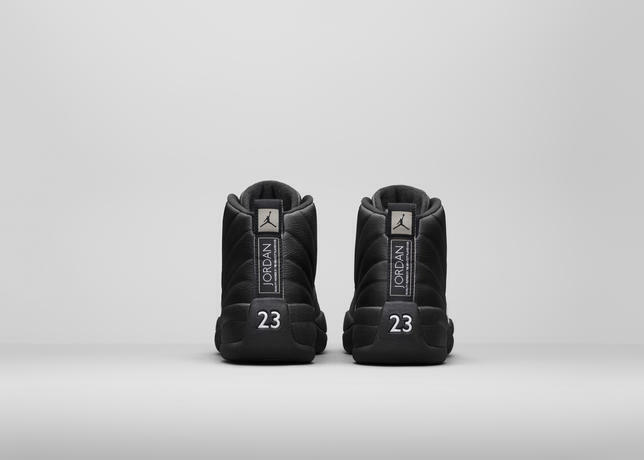 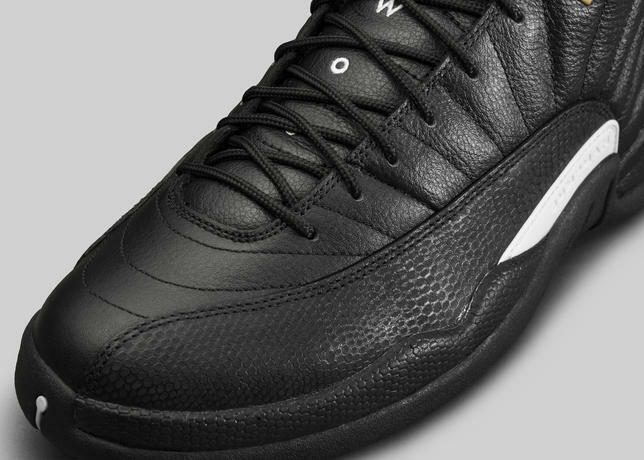 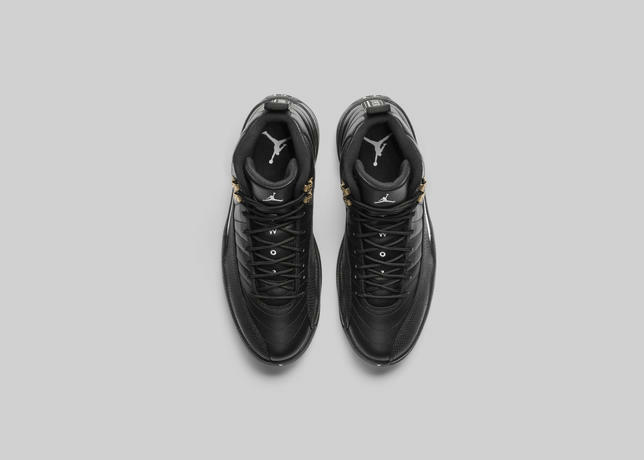 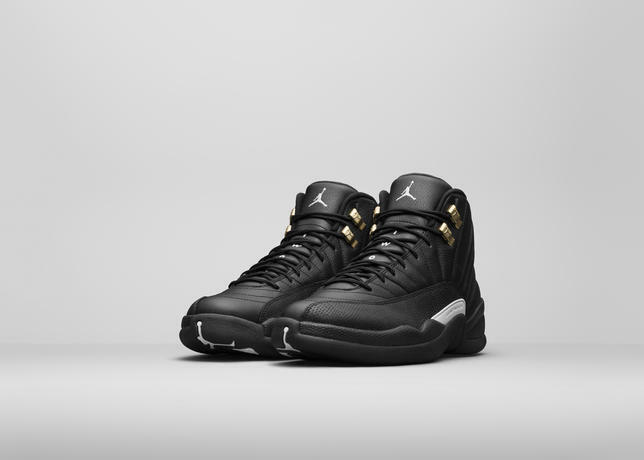 In celebration of the shoe’s 20th anniversary, this Air Jordan XII pulls inspiration from the iconic “The Master” poster. 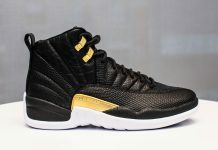 A black base grounds the shoe, while hints of white and gold play off the poster’s radiant lines. 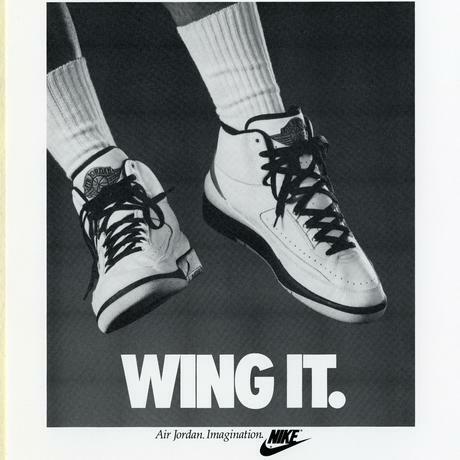 The Air Jordan II “Wing It” pays tribute to the brand’s ad campaign that coincided with the shoe’s original release in 1986. 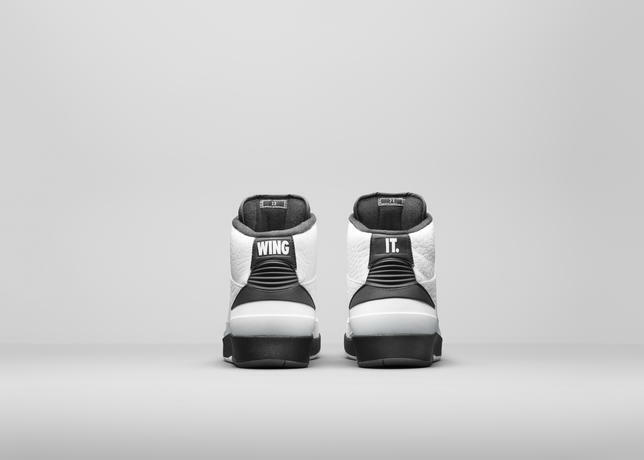 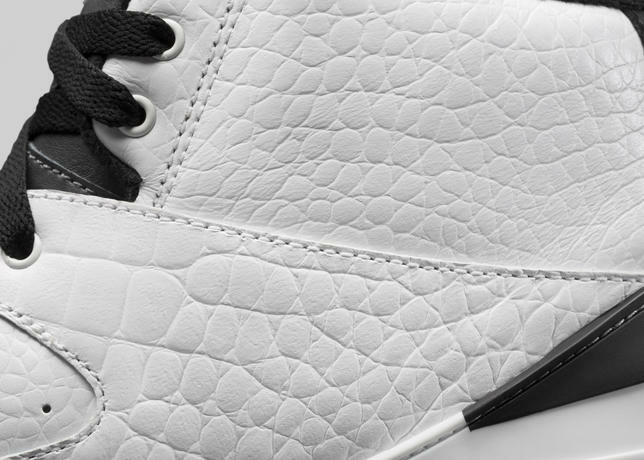 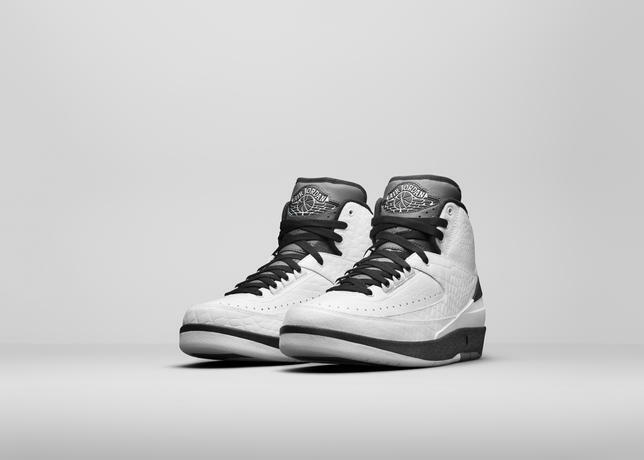 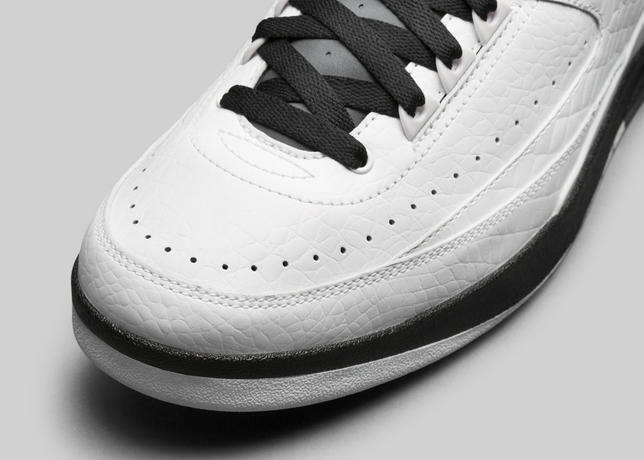 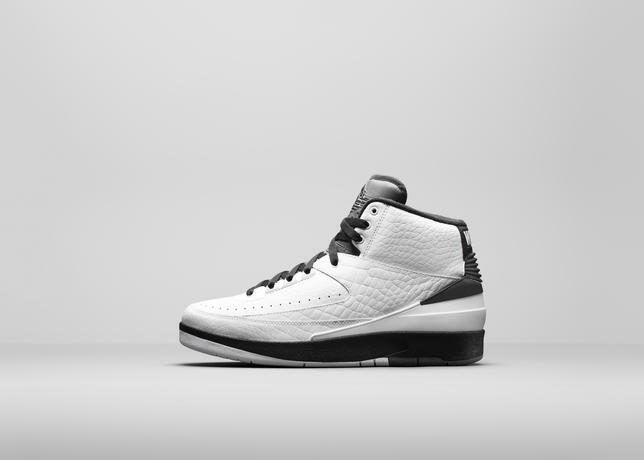 White, black and dark gray, the AJ II “Wing It” includes wings on the shoe’s heels that capture the spirit of Jordan’s effortless game above the rim.